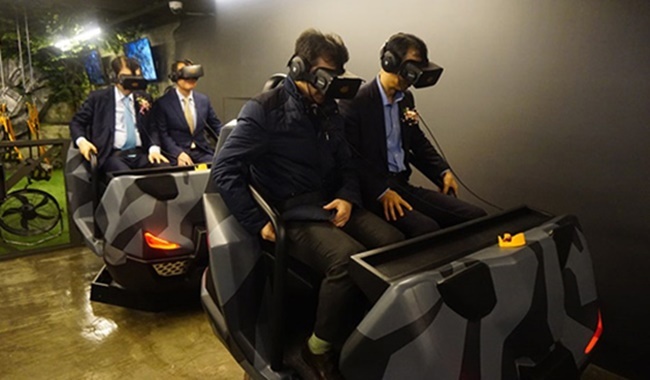 SEOUL, March 22 (Korea Bizwire) — A virtual reality theme park has opened in Seoul’s popular Hongdae neighborhood, and will serve as a hub of VR content production and distribution. 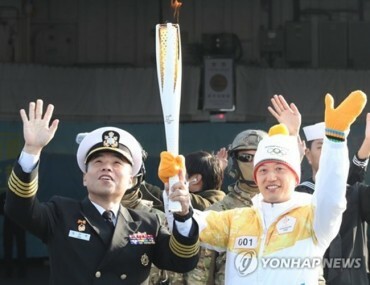 VR Square, a multi-purpose cultural venue, was established as part of the Ministry of Culture, Sports, and Tourism and the Korea Creative Content Agency’s joint efforts to support the VR industry. 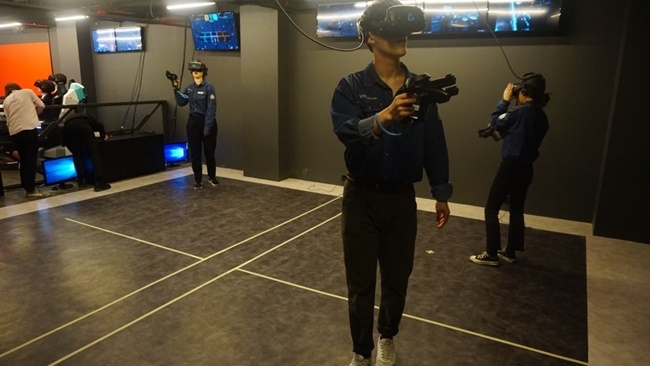 Located in Mapo District in Seoul, the venue boasting 1,705 square meters of floor space comes with five theme zones packed with a number of attractions and simulators that offer a variety of VR content. 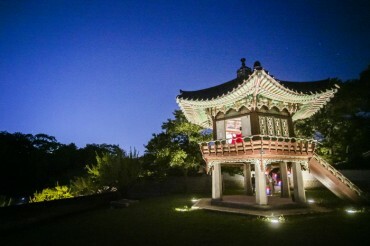 Speed VR allows visitors to feel like they are on rickshaw running as fast as a roller coaster at the Great Wall of China, while other programs will present unique experiences such as bungee jumping and a virtual theme park. 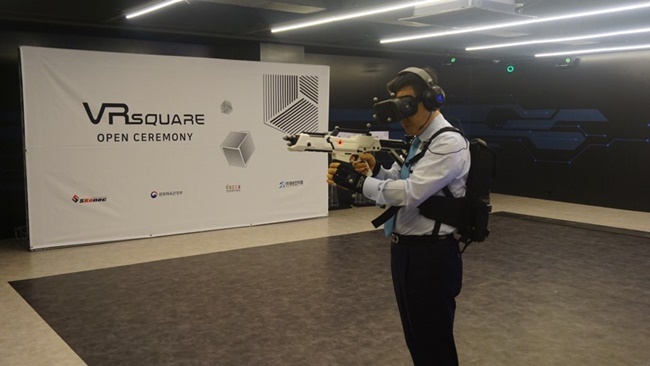 With VR Square located at the heart of Hongdae, one of the busiest districts in Seoul, government officials are hopeful the venue will serve as a testing bed for VR content makers.